In Facing the Planetary William E. Connolly expands his influential work on the politics of pluralization, capitalism, fragility, and secularism to address the complexities of climate change and to complicate notions of the Anthropocene. 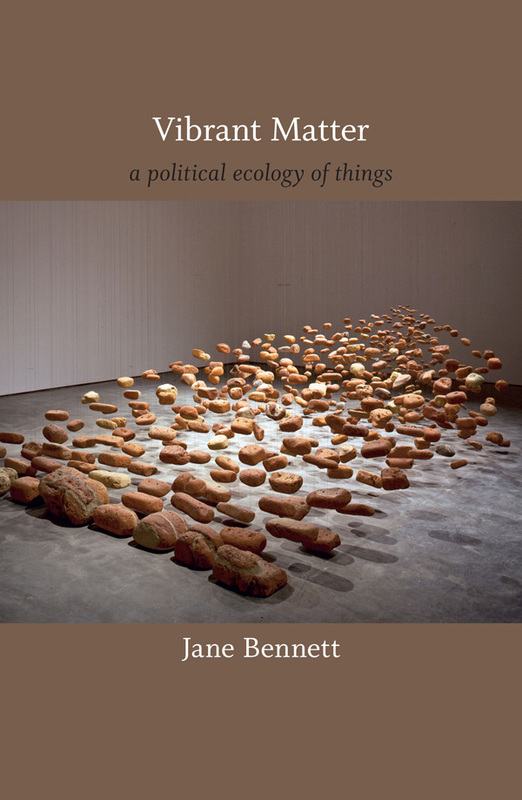 Focusing on planetary processes—including the ocean conveyor, glacier flows, tectonic plates, and species evolution—he combines a critical understanding of capitalism with an appreciation of how such nonhuman systems periodically change on their own. 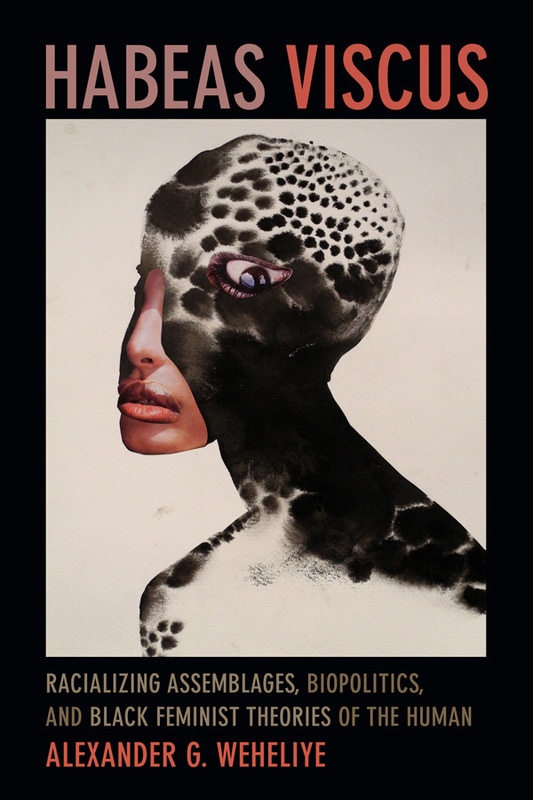 Drawing upon scientists and intellectuals such as Lynn Margulis, Michael Benton, Alfred North Whitehead, Anna Tsing, Mahatma Gandhi, Wangari Maathai, Pope Francis, Bruno Latour, and Naomi Klein, Connolly focuses on the gap between those regions creating the most climate change and those suffering most from it. 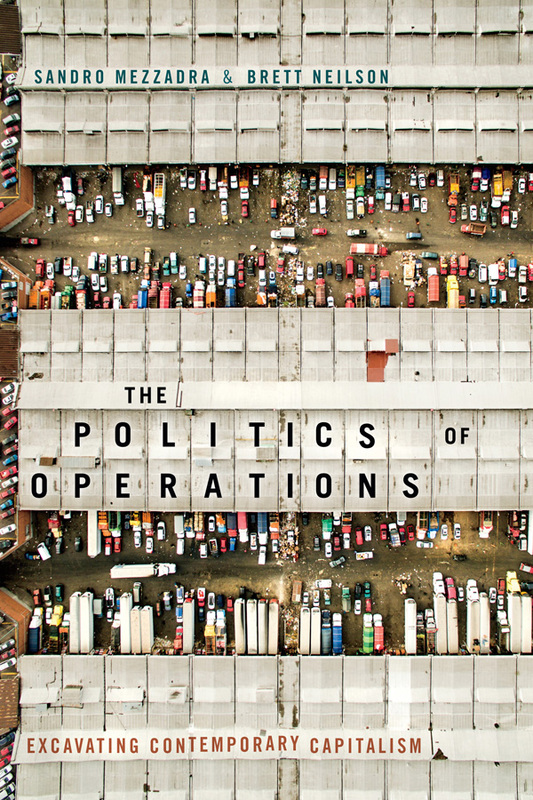 He addresses the creative potential of a "politics of swarming" by which people in different regions and social positions coalesce to reshape dominant priorities. He also explores how those displaying spiritual affinities across differences in creed can energize a militant assemblage that is already underway. 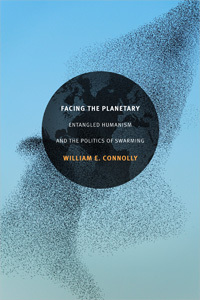 "Facing the Planetary is a timely book. It underscores what is daily becoming ever more obvious." William E. Connolly is Krieger-Eisenhower Professor at Johns Hopkins University where he teaches political theory. He is a former editor of Political Theory and one of the cofounders of Theory & Event. His recent books include The Fragility of Things; A World of Becoming; Capitalism and Christianity, American Style; and Pluralism, all also published by Duke University Press.